This mini-challenge is hosted by my blogger friend Steph @ The Fake Steph Dot Com. Steph wants us to talk about our favorite unlikely heroes, trouble makers, or anti-heroes! Basically really flawed characters that we love despite the horrible things they do and say! I can’t really think of any characters that I’ve read that I really loved that really fit the bill, but I know of two characters from TV that totally do! And actually, I guess these count because one show was adapted from a book series and the other has been made into graphic novels! Woohoo! I haven’t read any of the Heroes graphic novels but I’d love to! And I loved the show (or the first couple of seasons, at least) and Sylar was definitely my favorite character. I mean, I hated him at first because he was so evil, but after a while I started rooting for him! So, who are some of your favorite anti-heroes? 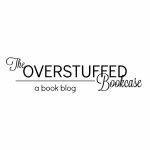 Leave a link to your blog if you participated and I’ll stop by! 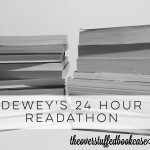 Oct. 2013 Readathon: Starting Line! 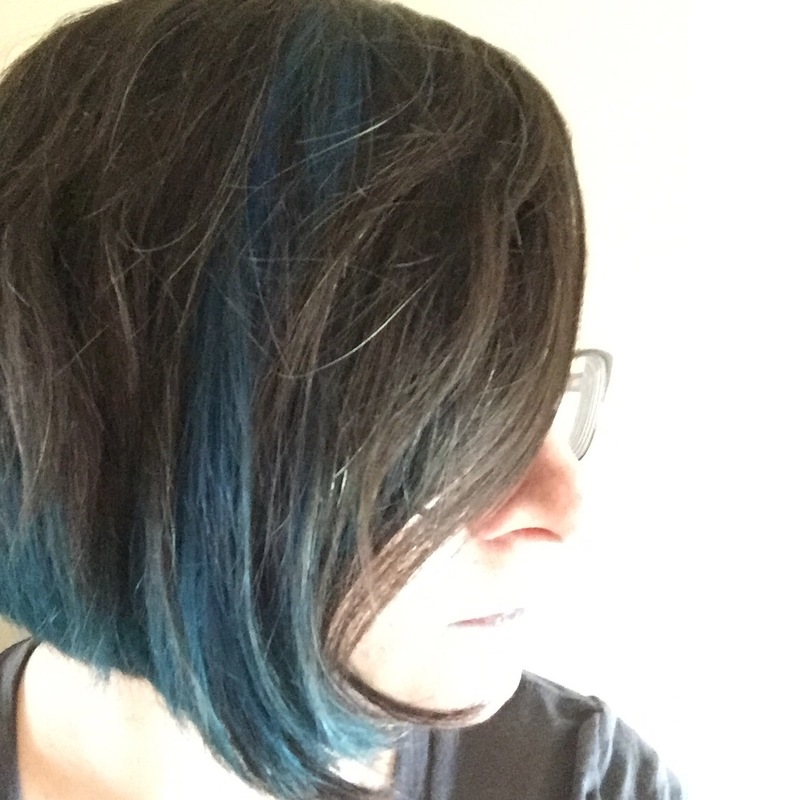 April 2015 Readathon: Starting Line! 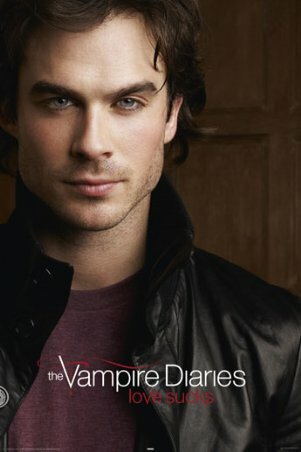 Ian is definitely good looking. 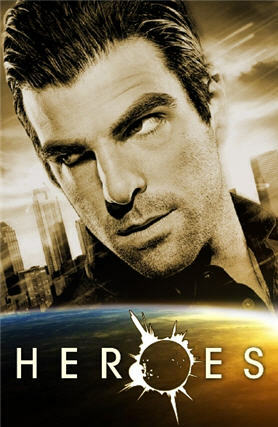 Sylar was my most favorite character in heroes! Yeah, he was just so evil at first but then after a while he was definitely the most interesting character. Sylar was HOTT!!! I loved him! Still do! I don't care how evil he gets!